Request appt with 'Charlotte Steed'. 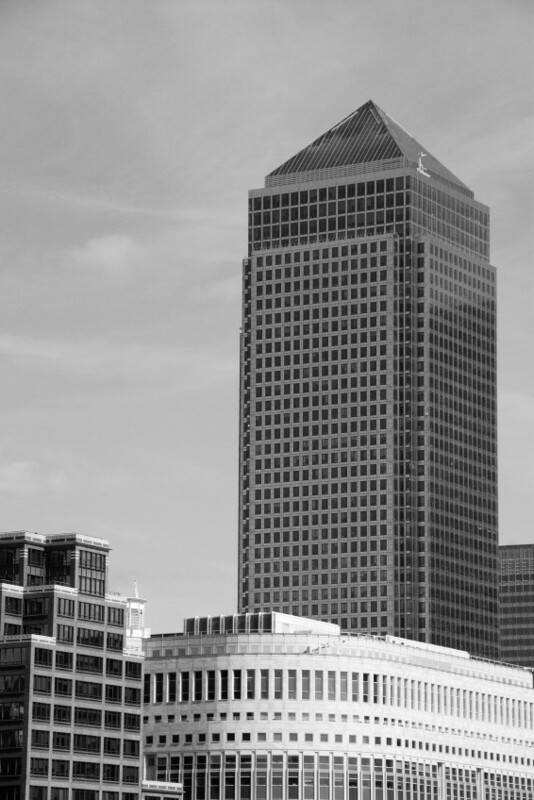 Acupuncture in Canary Wharf is available at the renowned Canary Wharf Acupuncture E14 Clinic, close to Canary Wharf tube and Canary Wharf DLR, and West India Quay DLR. Located in the heart of the London Docklands, East London, this Canary Wharf Acupuncture E14 clinic treats men, women and children and offers specialist acupuncture services to support fertility, IVF and Pregnancy. Free parking is available but limited. Please ask your practitioner for a guest permit on arrival. Walk along the dock past the bars and restaurants towards to The Museum of Docklands. You will see the black arch of Cannon Workshops in front of you. Walk ahead towards the archway. Once directly under the archway, on the right there is a plaque reading ‘units 23-61’. Enter this building. We are unit 51 on the right. Take a seat outside the therapy room and wait for your practitioner. Canary Wharf DLR is actually in Canada Square. Follow signs for Cabot Square and exit building. Turn right, go down the stairs and over the foot bridge. Turn left and walk along the dock past the bars and restaurants towards to The Museum of Docklands. You will see the black arch of Cannon Workshops in front of you. Walk ahead towards the archway. Once directly under the archway, on the right there is a plaque reading ‘units 23-61’. Enter this building. We are unit 51 on the right. Take a seat outside the therapy room and wait for your practitioner. Leave the west exit of the Canary Wharf tube station. The tall escalators will take you up and outside. Turn right and walk ahead with ‘All Bar One’ on your left. Enter the shopping mall of Canada Square and Cabot Place. Follow signs for Cabot Square and exit building. Turn right, go down the stairs and over the foot bridge. Turn left and walk along the dock past the bars and restaurants towards to The Museum of Docklands. You will see the black arch of Cannon Workshops in front of you. Walk ahead towards the archway. Once directly under the archway, on the right there is a plaque reading ‘units 23-61’. Enter this building. We are unit 51 on the right. Take a seat outside the therapy room and wait for your practitioner.